Interested in purchasing the gift of speed for someone you love? Tired of seeing the runner in your life struggle with injury after injury? We help runners anywhere in the United States and have worked with Olympic gold medalists, world champions, junior Olympians, professional runners and triathletes, brand new runners, and everyone in between, including those special needs such as Down syndrome or Cerebral Palsy. Your recipient will be able to choose whether they would like to upload their own gait videos through our easy-to-follow step by step instructions, or visit one of our RunLab Gait Imaging Centers™ for complimentary filming and upload of videos. 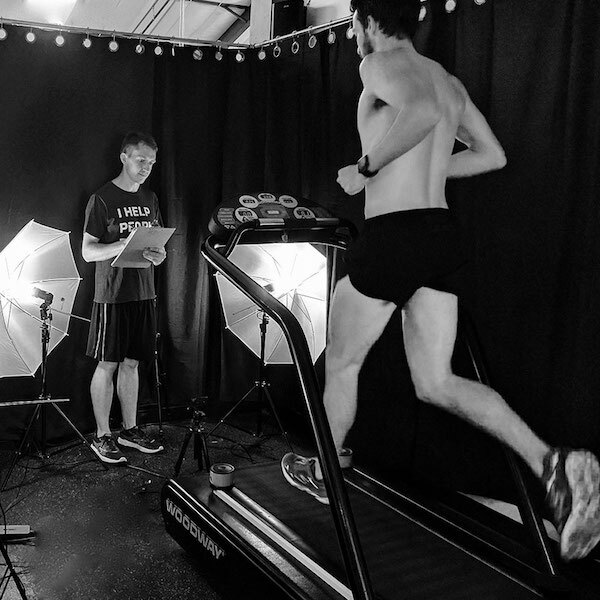 They will receive a comprehensive RunLab Movement Analysis Profile™ (MAP) describing everything they need to know about their gait and a plan for improvement, as well as a 30-minute phone consult with a member of our RunLab team to explain the MAP and video findings. We are also happy to include a runner’s healthcare team, coach, or trainer on the consultation call should the runner choose to have them present. Select the type of gift certificate.